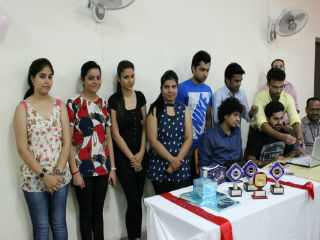 The event was conceived, mentored and monitored by Dr(Prof)Ritu Bajaj. 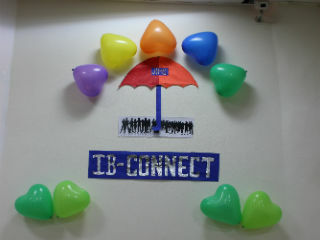 The organization of events was managed by the seniors with an approach to create excitement as well unique mode of learning from each other. The event started with a Welcome address by Dr(Prof) Ashok Bhagat Dean-IB followed by Inaugural address by Dr J.K Goyal(Director-JIMS) . 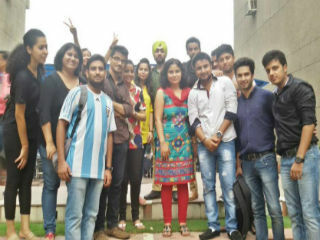 The event comprised of Dance performance by 1ST Year and 2nd Year followed by Solo Song,Team Work Exercise, Fashion Show ,Fun Activities and Games .The students participated with high enthusiasm in all the events which was quite visible from the energy level demonstrated by Juniors and Seniors both,.